To list an item, send an email to tvfreshwaterfishingclub@gmail.com Describe the item and the selling price. Attach pictures to your email for best selling results. Your listing will remain for 6 months. When you sell your item, call Jerry Lester at 352-259-0709. 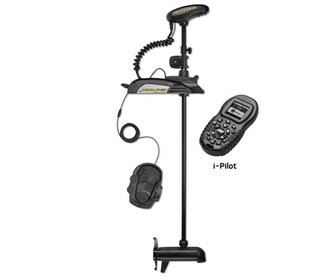 4/14/2019 Trolling motor bow mount_ Minnkota Terrova iPilot with handheld remote and (never used foot pedal control brand new/never used) + US2 built in transducer. It is 12 volt _ 55 lb thrust _ 54″ shaft in great shape. Has a cruise control setting which holds constant speed for trolling. Plus built in spot lock (electronic anchor) Built in battery tester so you never run out of battery supply. This right now would cost around $1,600.00 plus tax + S&H. I’m asking $1,225.00. If your serious come take a look. I don’t want to waist your time so please do not waste mine. Thanks for viewing my ad. Al Muthig cell: 845-527-3459. 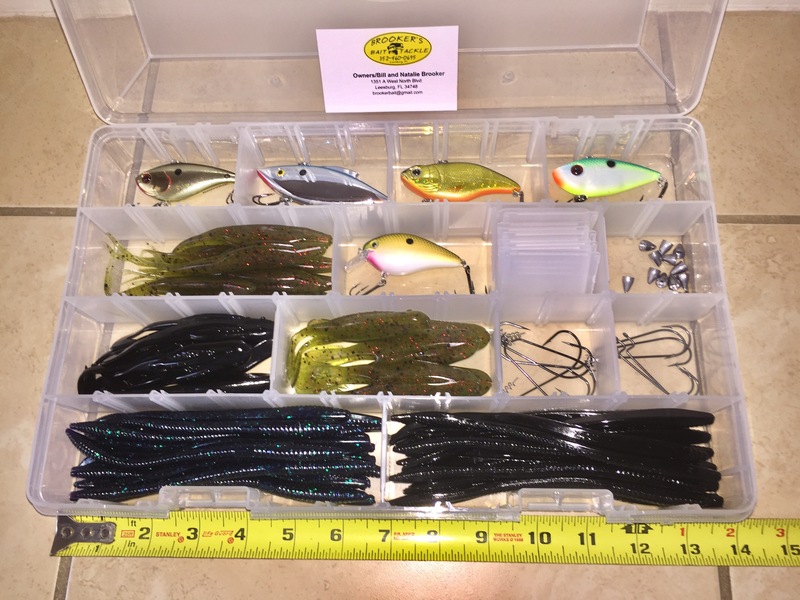 Eliminate the guess work & buy a tackle box with “go to baits” to fill that creel limit. Can be ordered & picked up at Brooker Bait & Tackle in Leesburg – just specify The Villages Starter Kit. Cost for 91 pieces including the box $85.99 out the door. Call (352)460-0695 & allow 24 hours ahead to pick up the next day.